Woah!! 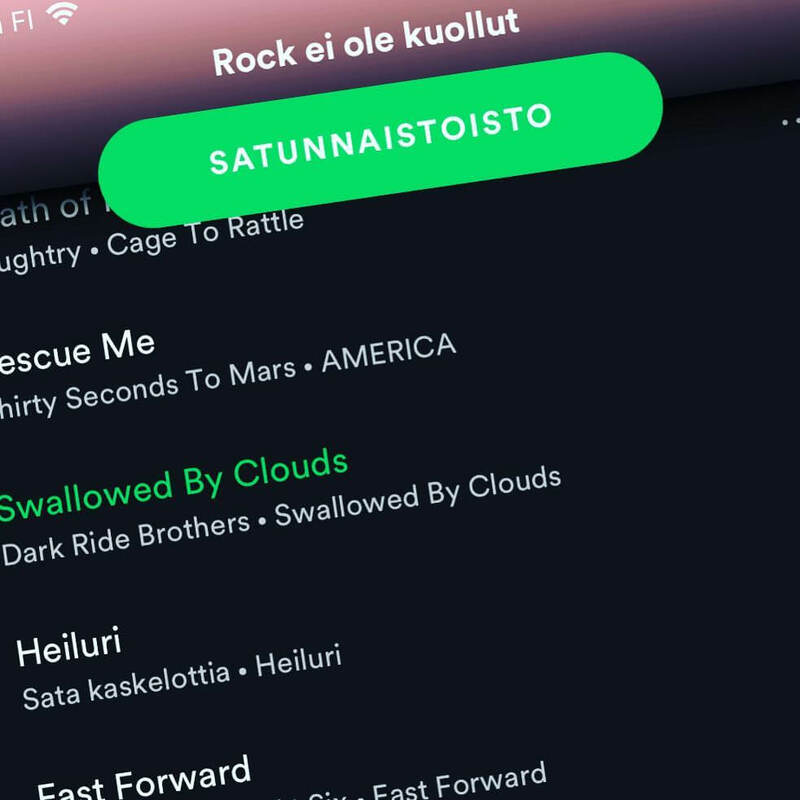 We are happy to announce that the new Dark Ride Brothers single "Swallowed By Clouds" has already made its way on two official Spotify playlists. The song has been added to the playlists New Music From Finland and Rock ain't dead. 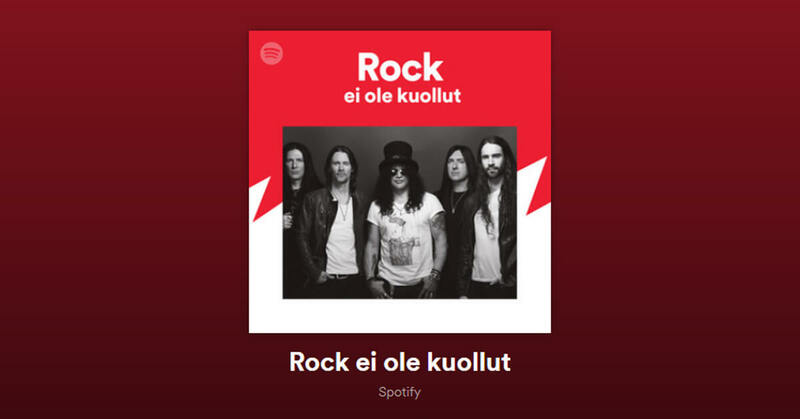 Spotify's official playlist New Music From Finland, for example, has more than 10 000 followers and Dark Ride Brothers find themselves next to bands such as Steve 'n' Seagulls. 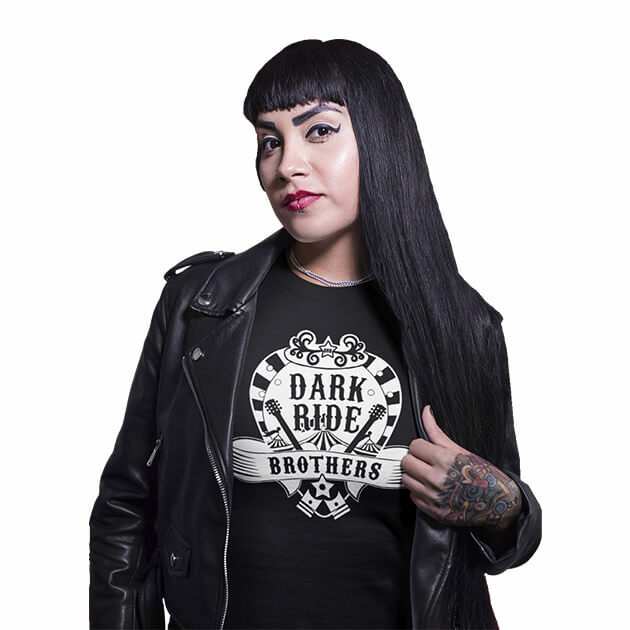 On Rock ain't dead, Dark Ride Brothers are listed together with names such as Ghost, Guns N' Roses and Sunrise Avenue.